“We want New Zealand to be the first place in the world where our budget is not presented simply under the umbrella of pure economic measures, and often inadequate ones at that, but one that demonstrates the overall wellbeing of our country and its people.” - Jacinda Ardern, Prime Minister of New Zealand. The new generation of political leaders are taking on the brown economy. Some have the scars to prove it: Canada’s Justin Trudeau has put a price carbon pollution and invested in $2billion clean energy, but has come under acute criticism for signing off on new oil pipelines. Macron has gone further by establishing a Ministry for the Ecological Transition, while pushing for minimum price of carbon in Europe and has struck some big deals with China on environmental protection and renewables. 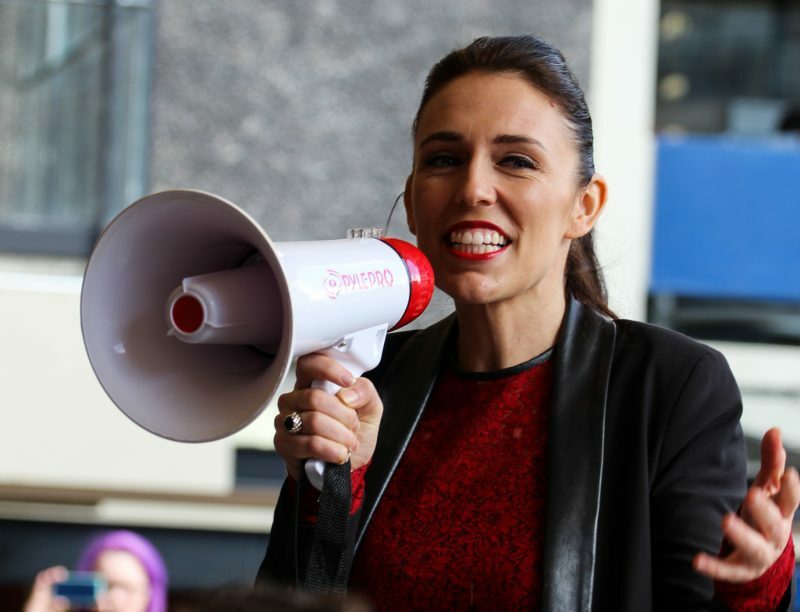 Now Jacinda Ardern, New Zealand’s PM, has widened the agenda further by benchmarking the country’s national budget against both social and environmental metrics. But we are still playing catch up. The recently published IBPES report on global biodiversity loss is desperately sad. Mass extinction on our watch. Why does this matter, even if you have no interest in wildlife? Because planetary health is a dynamic system of life, made up of interactions that give us fresh water, bountiful soils, food, clean air to breathe. A healthy planet gives us good health, and whilst we clearly must act on greenhouse gasses we must not forget nature. So I find it frustrating when sustainability professionals, still use the term ‘low carbon economy’, complicit in the message nature doesn’t matter. Let’s use ‘Green economy’ – meaning both carbon and nature. And while we’re at it, let’s make it an inclusive green economy, one which leaves no one in poverty and makes sure everyone has a stake. We want this transition to be a vote winner, in every country in the world. Indeed, making sure everyone has a stake in the green economy is the theme of our annual Global Meeting, held this year in Durban, South Africa, September 5-6th. We hope you will join us, and help us answer how best to achieve that goal – and identify the next green leaders not from government, but from ordinary society. Our conference will come straight after the UN’s Green Economy Ministerial event. We shall be at that conference in force, and then reflect on it at our meeting. We are the people’s movement for green economy, empowering local ownership, small and informal business and community action, and why this matters is vividly captured in the article “How eating sh*t inspired authentic lasting change”. I recommend it, particularly to governments making aid decisions. I end with a GEC thank you to the people of New Zealand. Thank you for voting for change. Go Prime Minister Jacinda. Please contact us if you wish to join us in Durban for both the UN’s Green Economy event and ours.